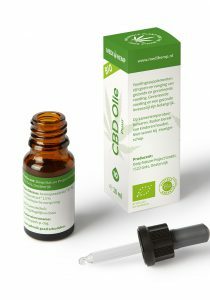 Bio CBD oil for a nice price? We sell organic CBD oil. 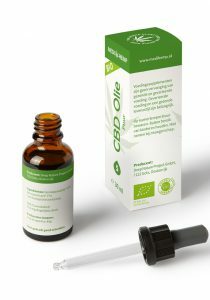 Bio CBD oil also called organic CBD oil is very popular. 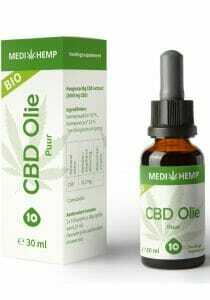 However, there are only a few brands that sell truly certified CBD oil. 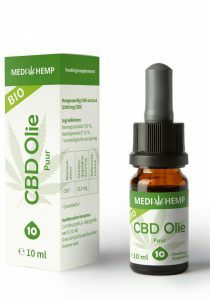 These brands are Medihemp, BioBloom and Endoca. it is therefore these brands that we carry. You can expect from us that CBD products of these brands are of the highest quality and that the composition and content of these products match the label. This way, you can buy organic oil with us based on beneficial cannabinoid (CBD) substances with confidence.